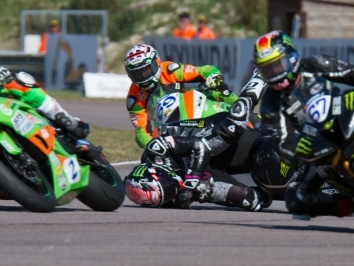 Reigning Dickies British Supersport Champion Jack Kennedy will remain with the Integro Yamaha team in 2019 to defend his title. 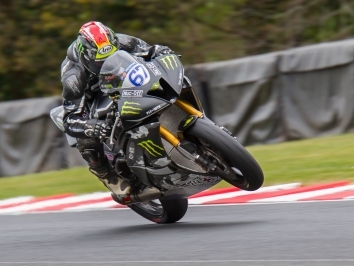 Kennedy decimated the opposition on his latest spec Appleyard Macadam Racing prepared YZF-R6, taking 11 wins and finishing on the podium in every race he entered. 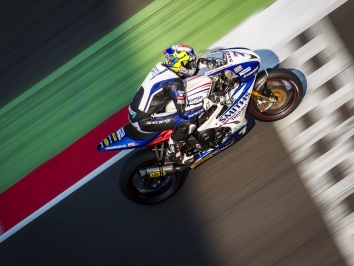 “I’m really happy to be staying with Integro Yamaha to defend the British Supersport title in 2019. It’s a proven winning combination as team, bike and rider gel so well and we really enjoy our racing together, so it’s the perfect package all round,” said the Irishman. He will again be partnered by Brad Jones in the team who, in 2018, took fifth place in the championship in his rookie season.